Hanging Out With Lucy | Miguelito's Little Green Car. We are all connected. Lucy is an Asian elephant who was born in Sri Lanka. She was found orphaned at a very young age, with no other elephants around. Unfortunately at the time there was no facility in Sri Lanka that had the resources to be able to care for her. 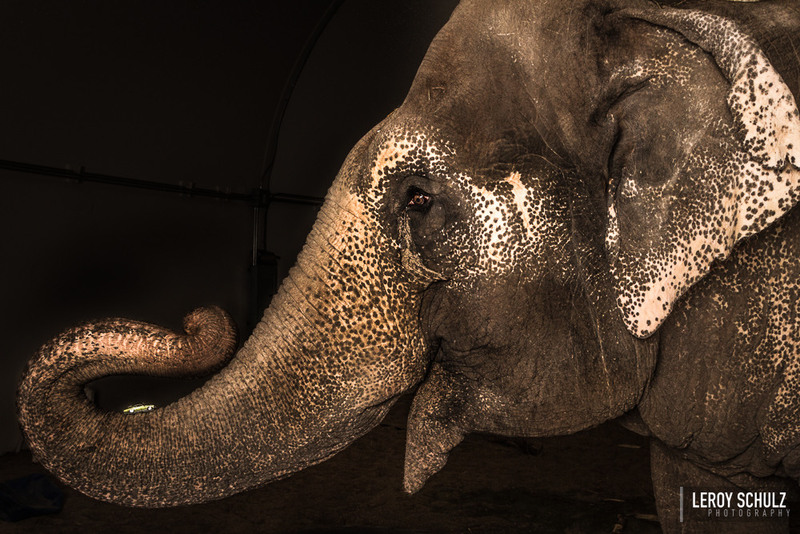 It was through the Colombo Zoo that the Edmonton Valley Zoo became aware that Lucy needed a home. She arrived at the Edmonton Valley Zoo on May 19, 1977 her age was not known. By looking at how developed she was it was estimated that she was about two years old. Since the zoo has no record of her birth date, they celebrate her birthday on Canada Day. On July 1st, 2016 Lucy celebrated her 41st birthday! At any given time, Lucy’s weight fluctuates between 8400-8500 lbs. To prevent foot infection, Lucy’s zookeepers inspect her feet regularly for foreign objects and they are conditioned twice a day with apple cider vinegar (for disinfecting) and epsom salts (for nourishment). Some of Lucy’s favorite activities are painting, hide and seek and playing soccer. Lucy was very, very interested in Miguelito’s Little Green Car. The car was taped to her trunk using gaffer tape to prevent her from eating the car. If you look closely at the photo you can see the tape. Her artwork is available for sale here on the Edmonton Valley Zoo website. We took the photo in Lucy’s $2,000,000 exercise pen.